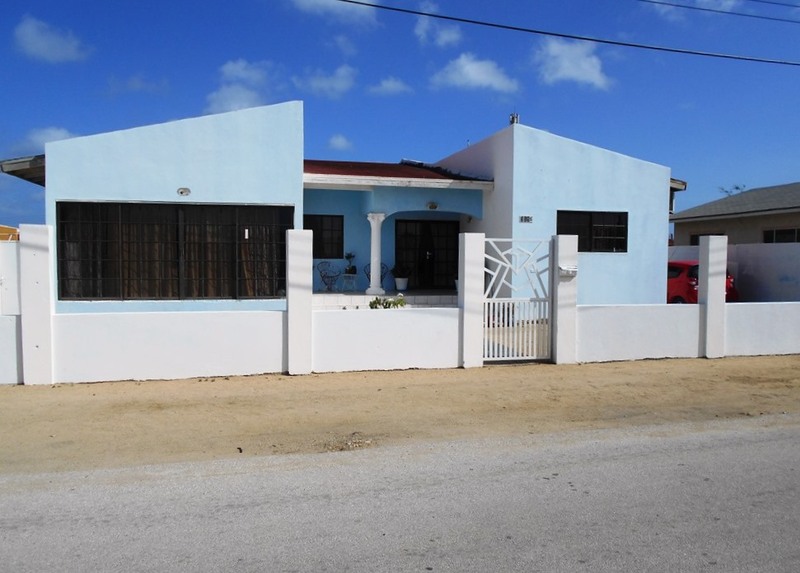 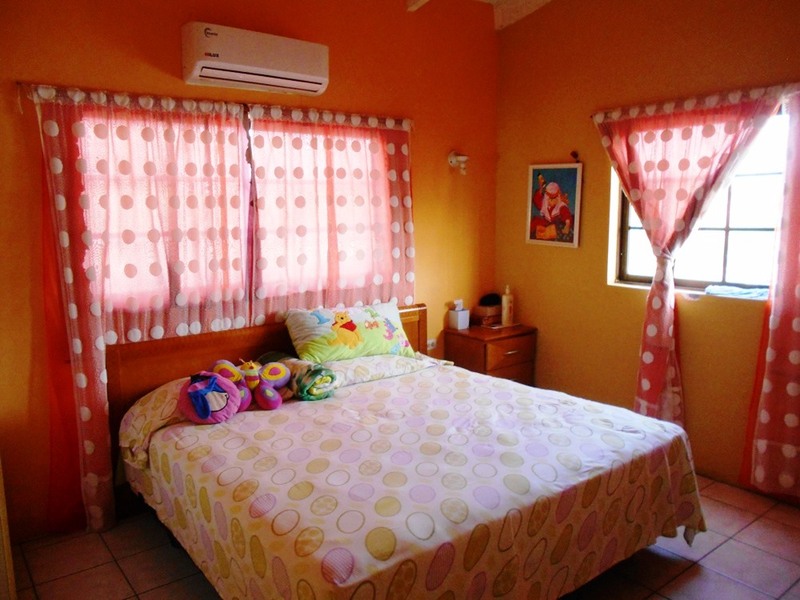 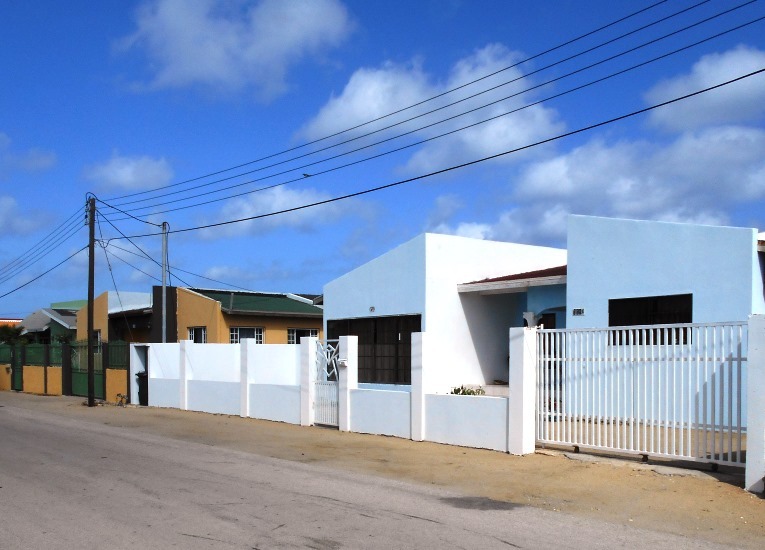 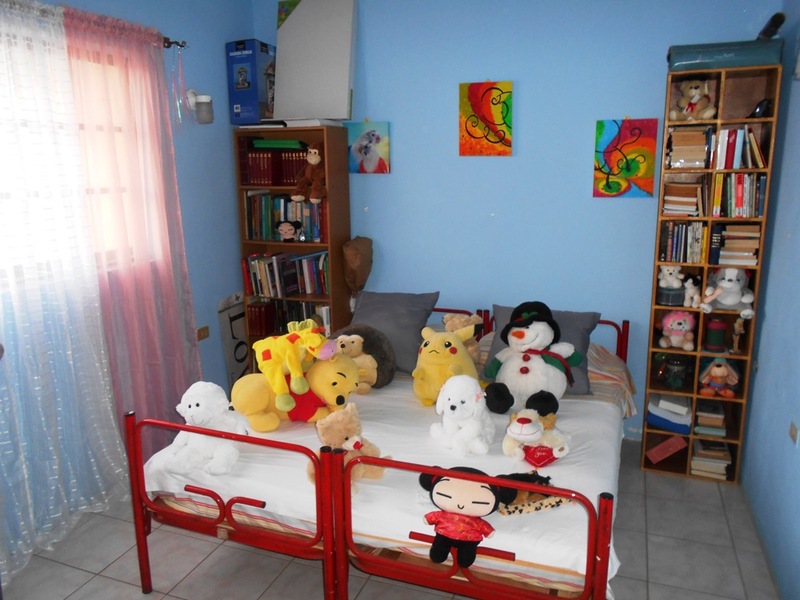 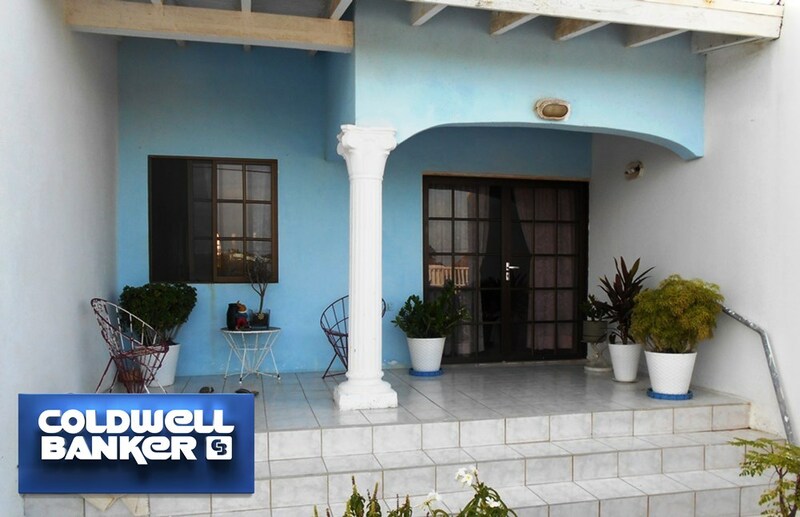 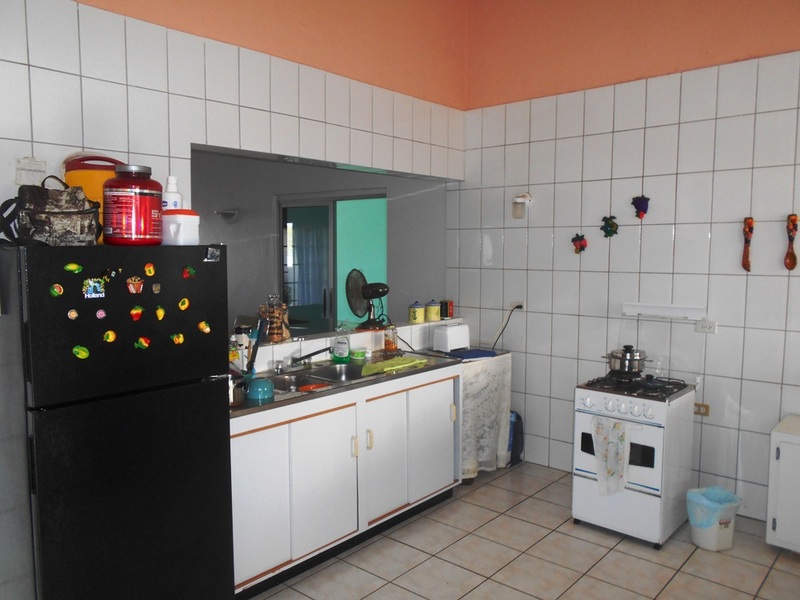 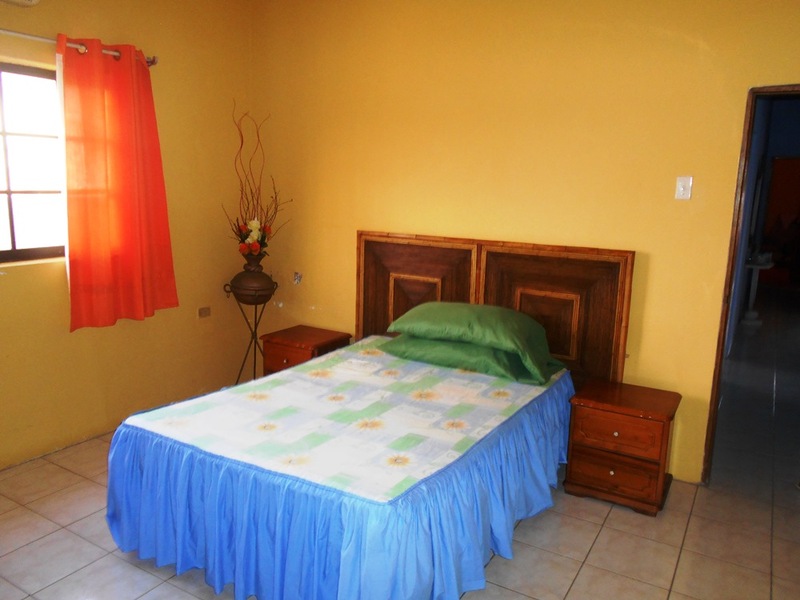 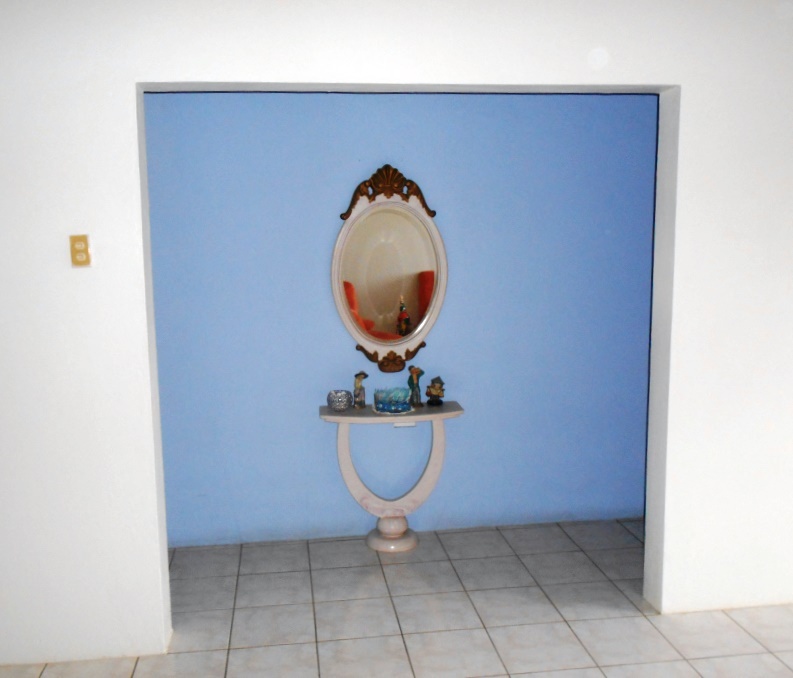 This house is located in Oranjestad and it consist of front porch/entree, kitchen, 4 bedrooms, 4 bathrooms, back porch. 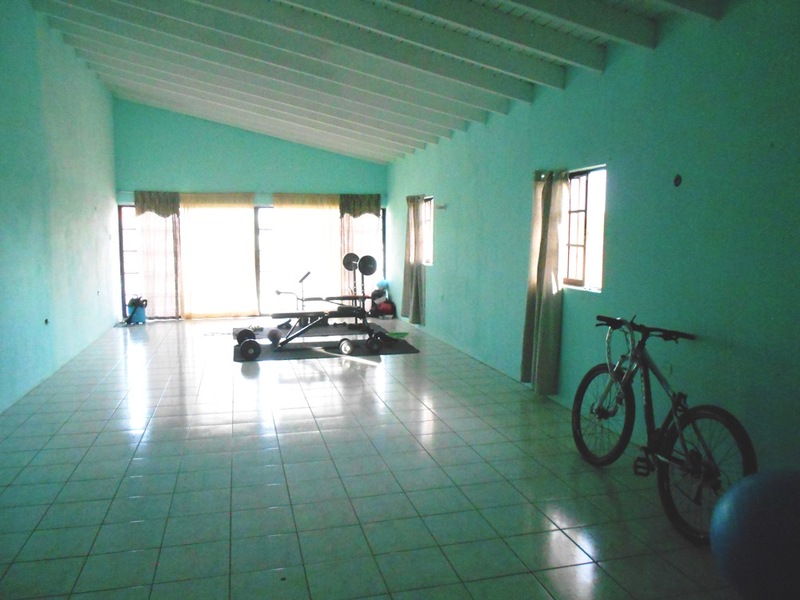 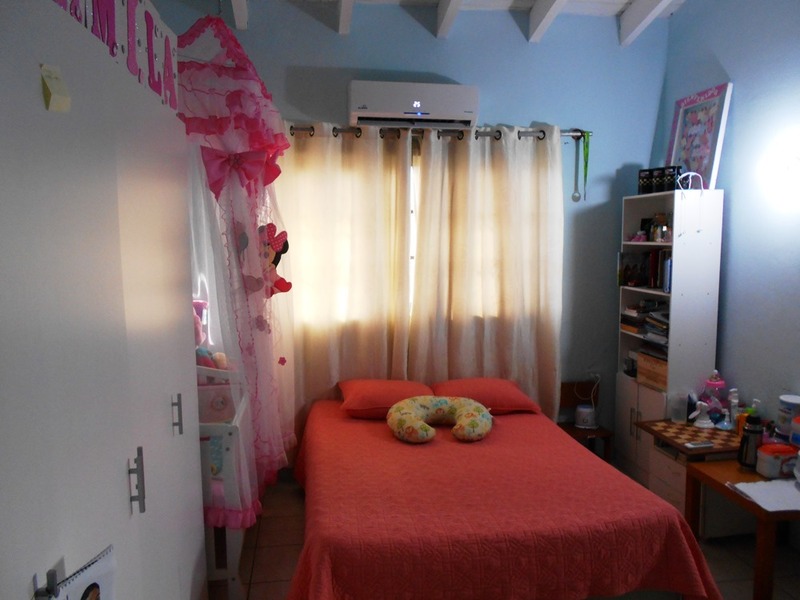 Garage with fitness center and back porch.This property is built on 628 m2 lease land. 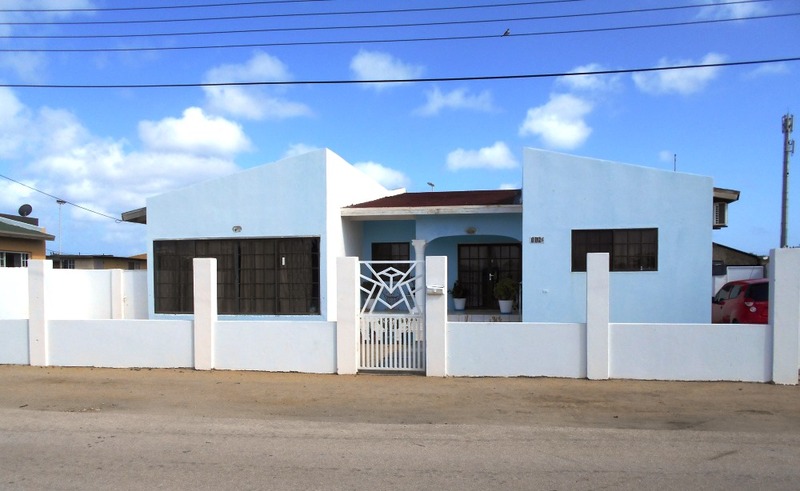 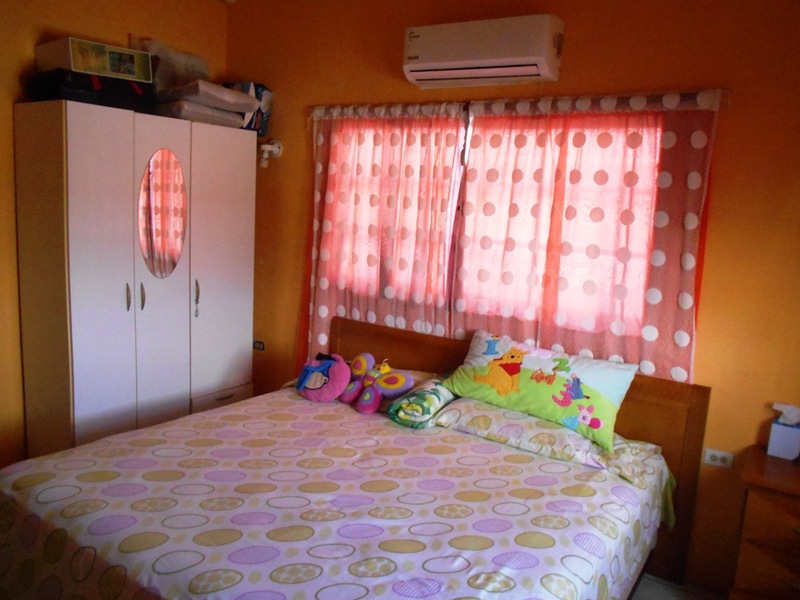 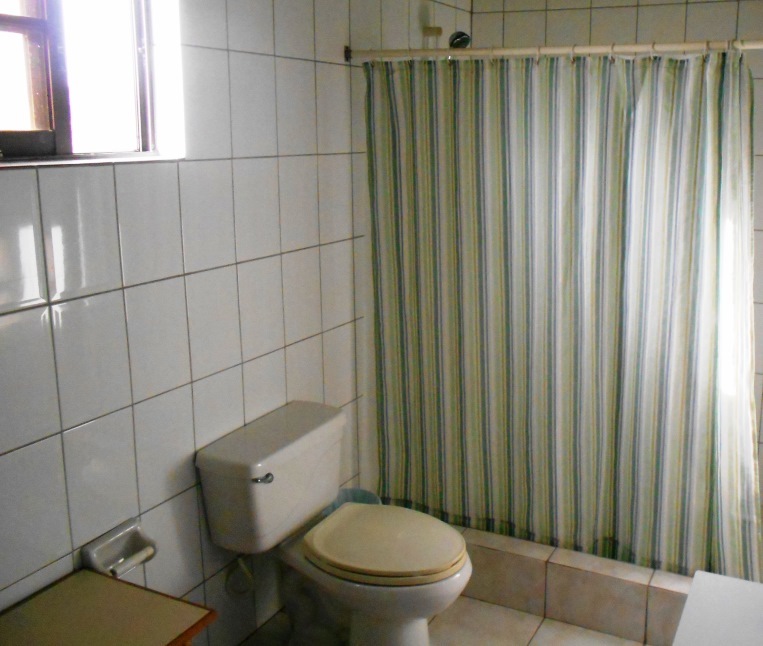 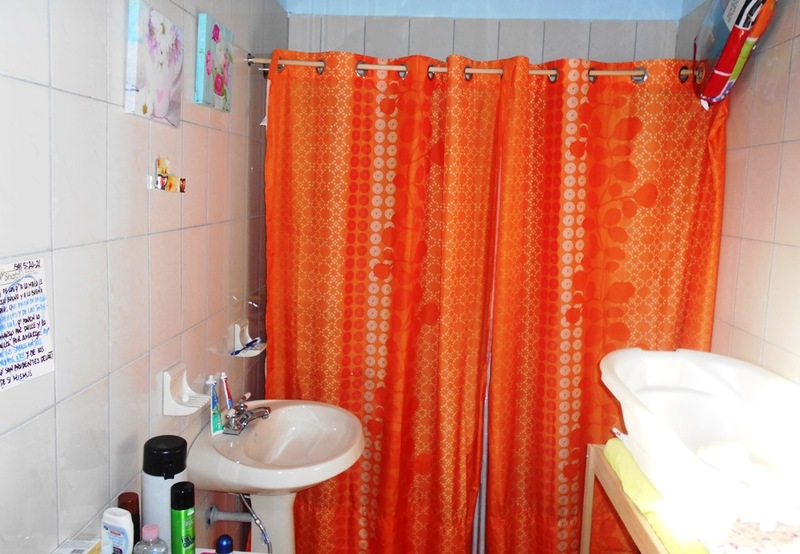 This house is perfect for a family home or office space. 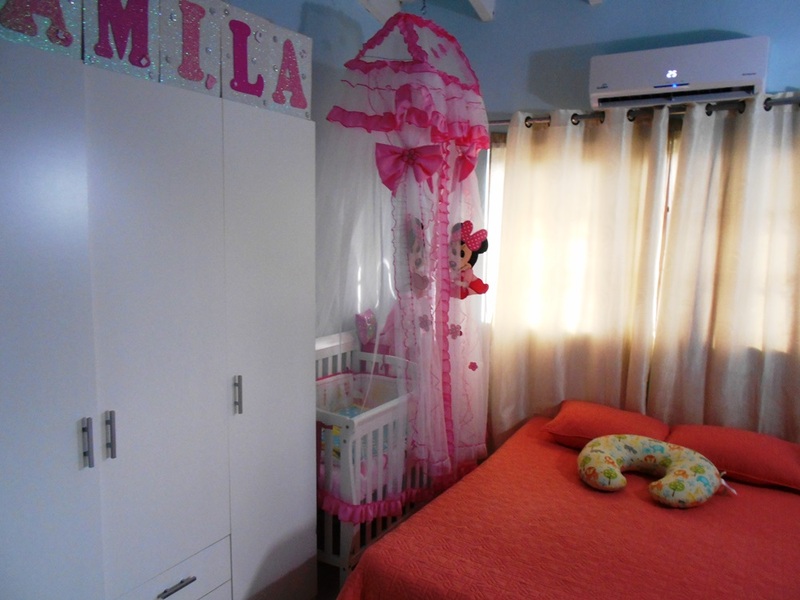 build up area 201.8 M2. 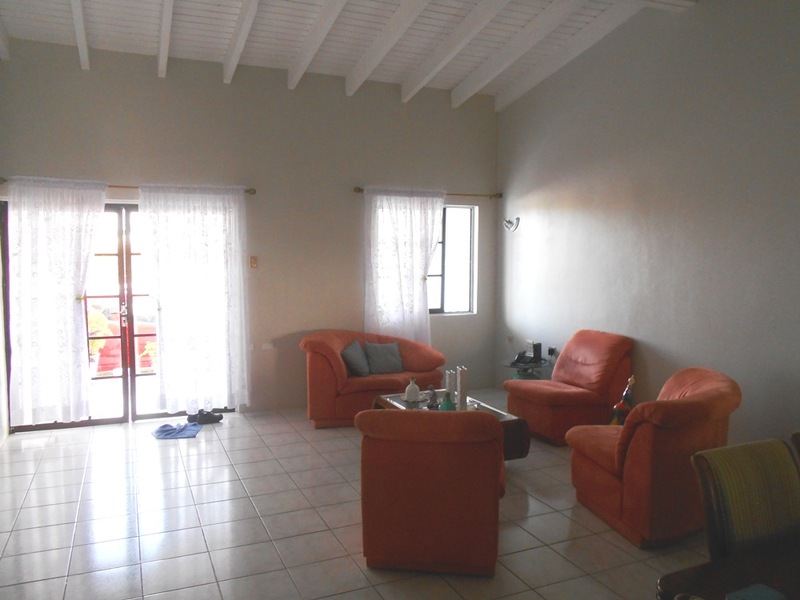 Call us for more information about this property.